Although experts have been preaching about the importance of content marketing since a very long time, content has gained ground actually in last few years. A lot of marketers employed content marketing for customer acquisition in 2013 and 2014 is believed to be the year of content marketing. Content marketing is any marketing format that involves the creation and sharing of media and publishing content in order to acquire customers. This information can be presented in a variety of formats, including news, video, white papers, e-books, infographics, case studies, how-to guides, question and answer articles, photos, etc. 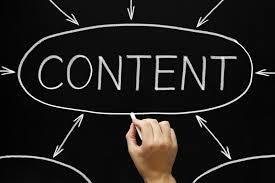 Content marketing creates interest in a product through educational or informative material. 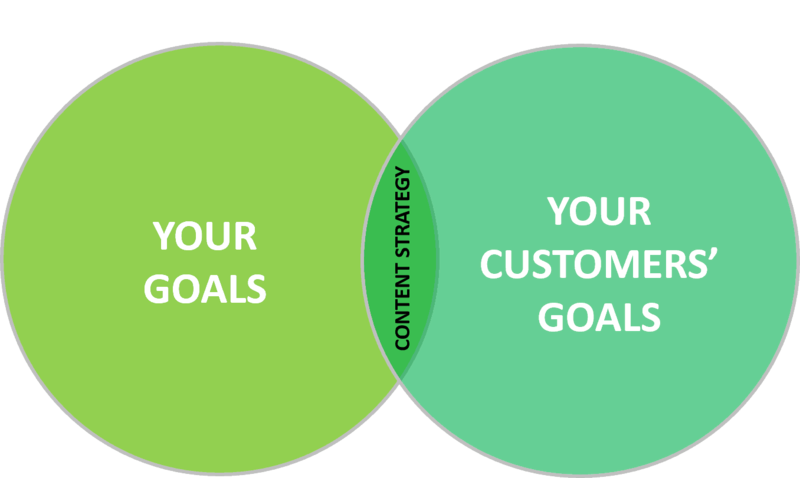 Successful content marketing relies on providing “consistent, high-quality content that solves people’s problems. This was about what actually is content marketing and before we go ahead and discuss as to why it has become so important for your business let’s go ahead and take a sneak peek of some stats and figures related with content marketing. Content Marketing Statistics That Will Blow Your Mind! • The average cost to generate a lead through inbound marketing is about half the average for outbound marketing. • B2B companies with blogs generate 67% more leads per month on average than non-blogging firms. • Blogs give websites 434% more indexed pages and 97% more indexed links. • 90% of consumers find custom content useful and 78% believe that organizations providing custom content are interested in building good relationships with them. • Social media sites and blogs account for 23% of all time spent online. • Interesting content is a top 3 reason people follow brands on social media. • Marketers, on average, spend over a quarter of their marketing budget on content marketing. 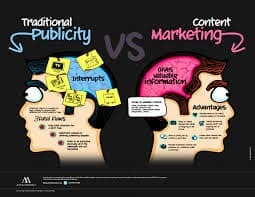 • Because 61% of consumers say they feel better about a company that delivers custom content, they are also more likely to buy from that company.I think stats were enough to tell you about why content marketing has become so important and why should you make content marketing as a part of your marketing strategy. Still let’s go through a few more reasons. What ultimately matters for your business is customer acquisition and there are two ways you can accomplish it either you approach the customer or the customer approaches you. Now how content marketing helps here? If you look back and see the old ways or say the outbound marketing tactics you used to practice to acquire customers you will find that how adamant selling that used to be and you sometimes ended up turning a brand proponent to brand opponent as well. But now things have changed, now you simply help your customers solve their problem by providing them with useful content and educating them. This eventually tends to reinforce relationship between you and your customer and because there is trust they are most likely to buy from you. Google constantly keeps on working to give users the best experience possible and it rewards the websites that provide good quality information relevant to the searches with good ranking on its pages. Google bots look for regular, original and good quality content to decide about the website ranking. It is not that good content doesn’t have a call-to-action to compel users to take actions, even it can have a CTA yet it is not an advertisement. Its main purpose is to provide valuable information to the consumers and help them out with what they are perhaps going through. It is obvious that if you will deliver good and quality content constantly and help people solve their problems; it will make your brand an authority on your subject, which in turn will build trust and trust means more loyal customers to the company. I don’t know if you know it or not that even if you don’t optimize your website for search engines, it can rank well on SERPs if your website is providing fresh and high quality relevant content constantly. But yes the content has to be immaculate and relevant to your subject. Not anything and everything would work. In today’s digital era when we can we can access any information in a matter of seconds, information based marketing has become the success mantra and this is what makes content marketing strategy a must for every business. So, stop putting in all your effort to make sales, put some of your effort to create high quality and fresh content and sales will happen itself.